I make it no secret that I'm not very fond of Zinfandel in general. That's the polite version of how I feel about the varietal. However, the rare Zin that I adore actually does exist! 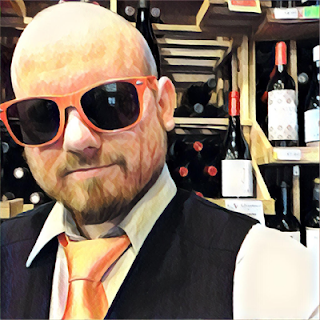 My wine pick of the month is not only one of those Zins but one of my favorite wines! 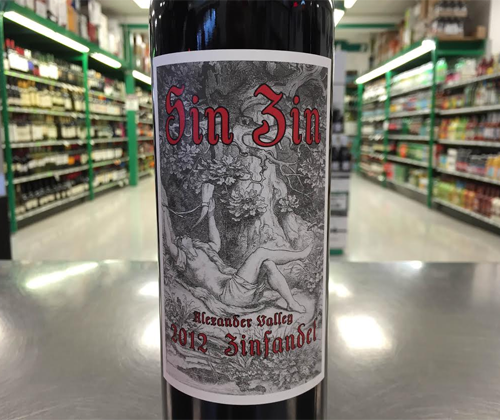 Sin Zin by Alexander Valley Vineyards started with the 1978 vintage. It saw some controversy over its label and was forced to change a few things before it could be released. Since then it's gone through several redesigns, although with the same concept, but with the 35th anniversary of its release they decided to bring back the label it premiered with. The wine inside, as always, remains fantastic. It's a dark crimson in color. There's aromas of black raspberry, black cherry and vanilla. It's full bodied, bold and juicy on the midpalate with flavors of blue raspberry, black cherry, black pepper and mocha. It finishes with blue raspberry, mocha, monster tannin and strong ethanol heat. This baby used to be the best deal in Zin that you could find at $14 but a recent price hike brought it up to $20... and yet it's still among of the best in its price range. Pair this wine with the heartiest dish you can possibly think of.